Tips to help you let go of that project, past love, or just plain derelict in your yard. How long has that rotting hull been killing grass in your back yard? 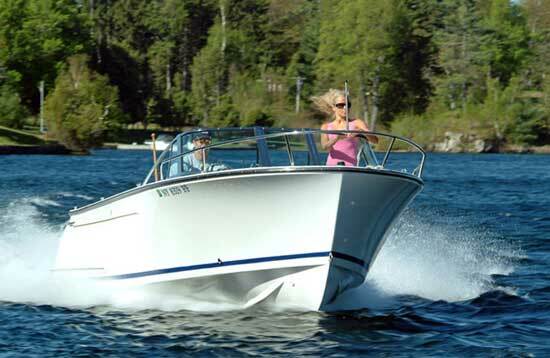 Has it been five years since you picked up that 'project whaler' with the separated transom? 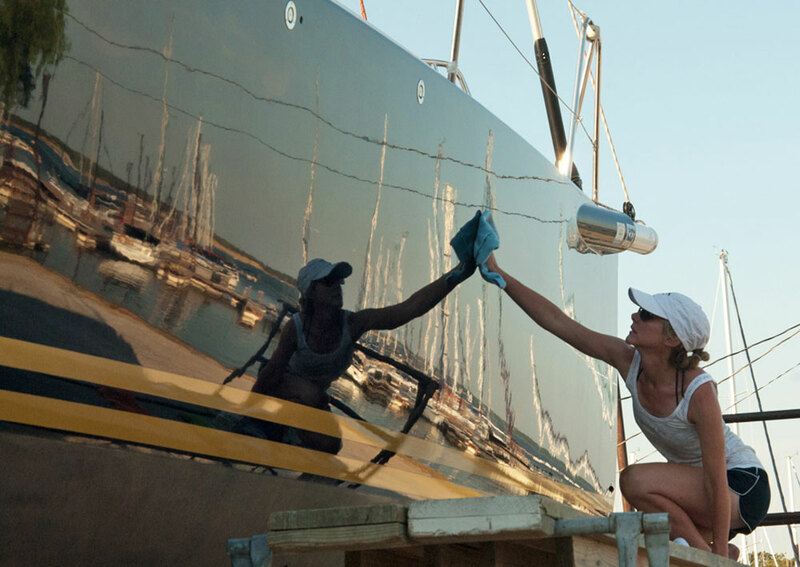 Is your old boat causing you more stress than joy? Guess what. It's time to let go. Got a project like this in your back yard? It's probably time to let it go. 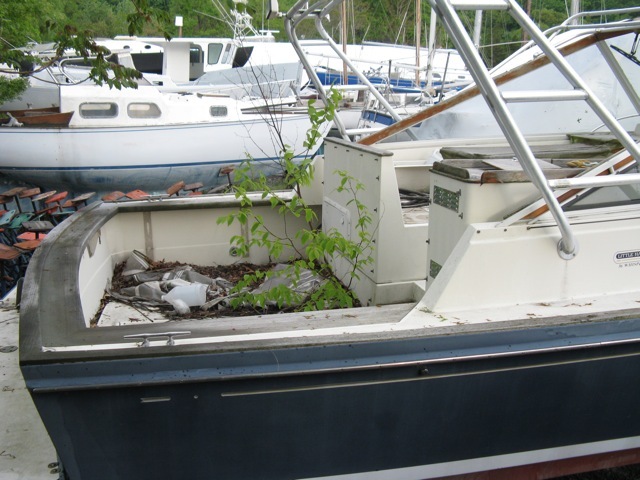 For starters, read How to Get Rid of an Old boat on Boat Trader by Peter d'Anjou. Try contacting your local vocational school and see if they are open to a donation for restoration—you can still get a tax break. Call your local town hall and the board of health to see if they can help. 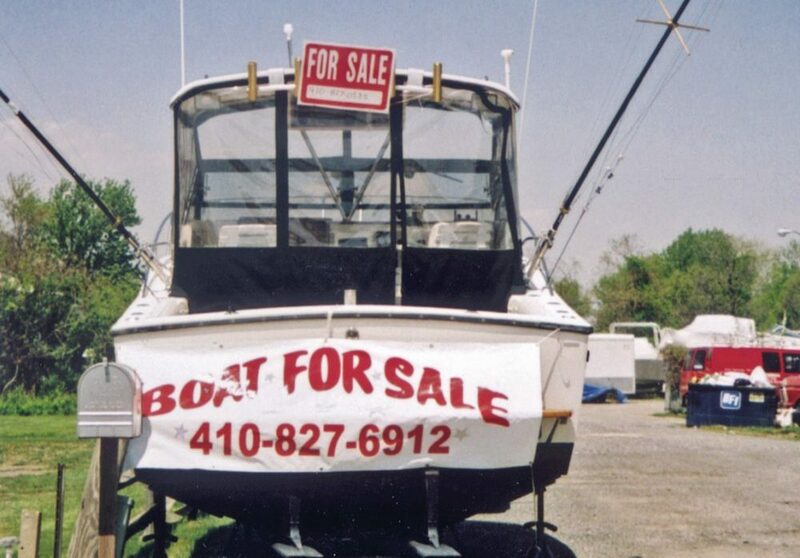 They will often have a local contact and maybe even a budget for abandoned boats. Call a boat salvage yard. Free: it's your favorite four letter word. Letting go is the hardest part. The sign only takes 10 seconds to make. Repurpose: Get creative. 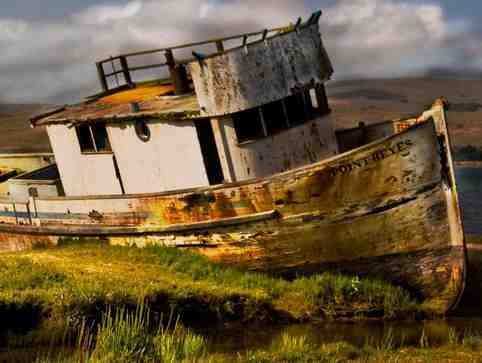 A lot of old boats, especially wooden hulls beyond repair, make great garden beds. WWMarthaDo? The Dump: It exists for your sanity. Call ahead to determine what it'll cost, though. Howdy Neighbor: You know, the enthusiastic one with the chainsaw collection? Show up with a six-pack and a Sunday afternoon challenge. It's a lot easier to fit 'pieces' of your boat into that dumpster. 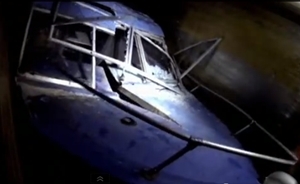 Say NO to Deep-6: Just because your grandfather got away with scuttling everything from old cars to unwanted boats back in the late 1900s doesn't mean you can in 2013. 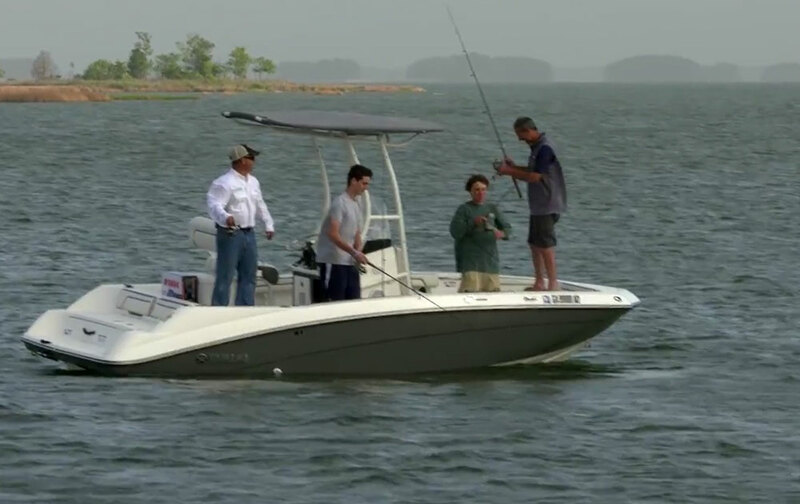 Sinking an old boat is irresponsible, dangerous and terrible for the environment. It is fun? Of course. But all it takes is one Coast Guard or EPA fine and suddenly you'll be wishing you'd followed the rules. Good luck, and let us know which option works for you. Old Boat Disposal: Crumble or Mince?